Answering the question about highly regarded and personally recommended gifts to say get well, celebrate a new baby, enjoy a christening and alternatively, remember a friend at a funeral or bereavement is a good suggestion. 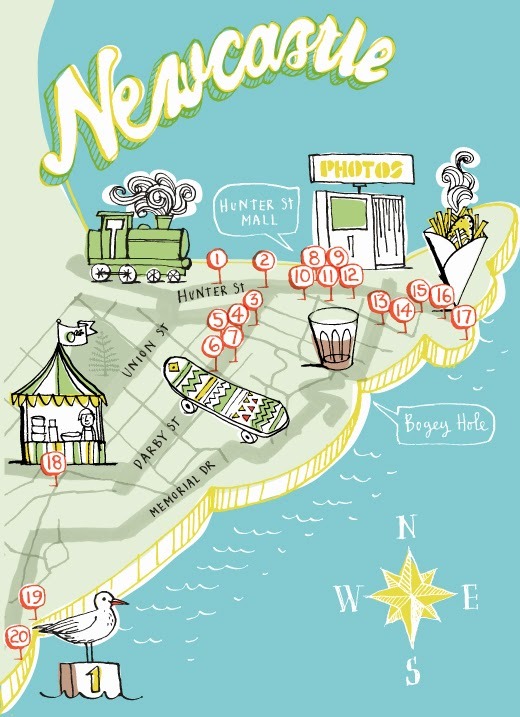 So what would we recommend for a local designer to share a fruit basket around Newcastle and Lake Macquarie? 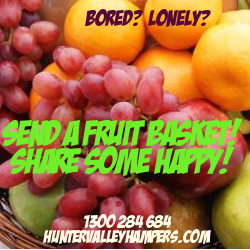 Certainly, our impartiality may be blurred by the fact that we have been working behind the counter at a trusted, established fruit hamper and gift basket retailer with a twenty year history in the Hunter Region. For starters, be certain the person you are ordering the fruit basket from will actually be making it and delivering it for you. It is simply not good enough to let an affiliate sales agent take your order and skim nearly 20% off your order price only to send the order to a fruit basket specialist closer to where the order is to be delivered. Just think - you wouldn't go to a restaurant and order a meal and then have the waiter run out the door and on sell your order to another kitchen - would you? This kind of affiliate marketing is rife in the florist industry and has penetrated the hamper industry to some extent. It means that you can place your order with one local Newcastle company and then have some other mob deliver your order that you have no connection with.